From 8,00 am round pick up from your hotels will start to drive you to Sirey Bay Pier to begin a short briefing on the tour, to depart from the pier toward the first island destination while coffee and soft drinks will be served. 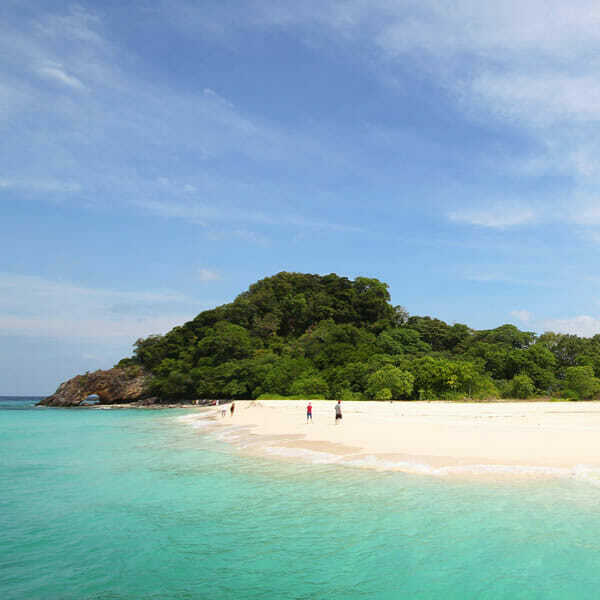 About 9.30 we will be arriving to Khai Nok Island where you will enjoy plenty of time for snorkelling and swimming in wonderful clear waters with lots of fishes, relax on white sandy beach. We will than arrive to our second destination Koh Yao Yai for another great time of swimming and snorkelling, lunch will be served onboard while we will move about 12.00 to Phi Phi islands where we will arrive to sightsee all around most wonderful attractions and locations such as Maya Bay, Phi Leh Cove, the Viking Cave, Ao Loh-Sa-Ma. 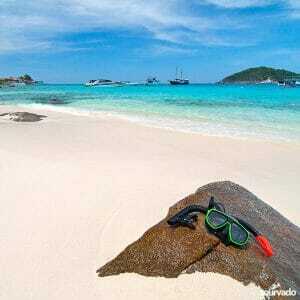 At 14.00 pm we will dock at Tonsai Bay to have free time to spend on Phi Phi Don for relax and shopping. 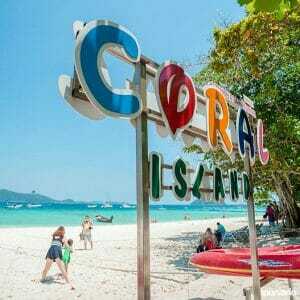 About 4.00 pm we will depart toward Phuket Pier to arrive about 5.00 pm to transfer you then back at your Hotel. 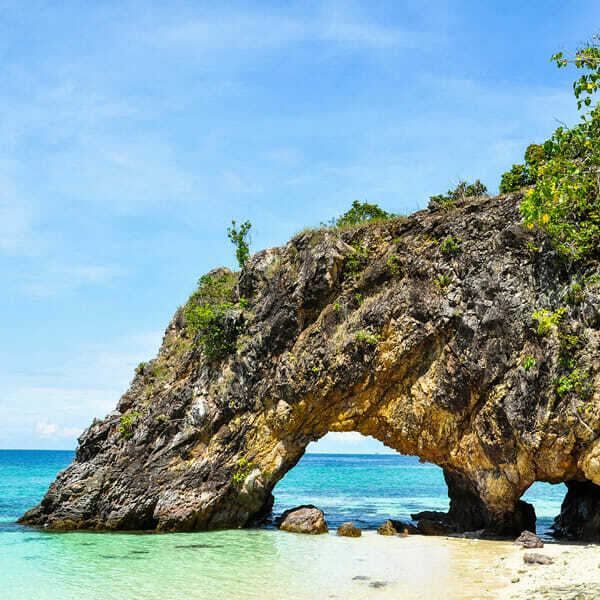 Phi Phi Islands Tours offer a great selection of full day tours to discover all the beauty of Phi Phi islands but also a great opportunity to find out new destinations and to unlock the beauty of the Andaman sea in its entirety. 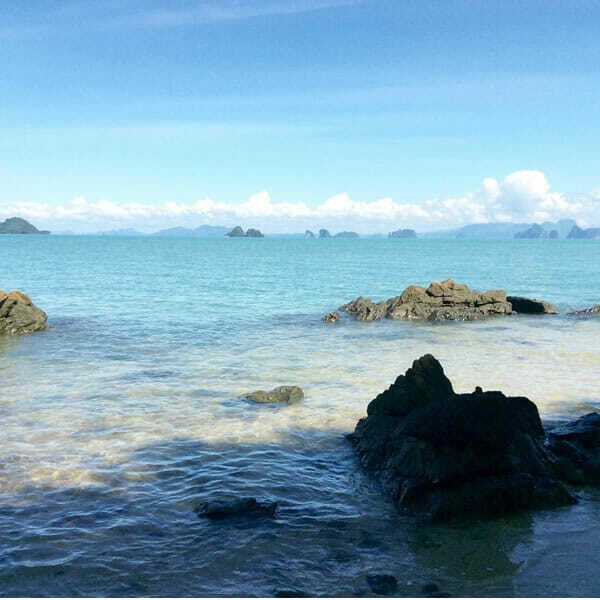 On this tour by speedboat from Phuket you will be able to sight see and enjoy also 2 of the most beautiful pearl of the Andaman sea, Khai island and Koh Yao Yai island. For all family activities this is still one the best tour to select, ready to enjoy at best this great full day tour feeling safe and with the comforts of modern fiber glass speedboats. You will enjoy different kinds of drinks with coffee and tea, a really nice buffet Thai lunch served at beach restaurant at Phi Phi islands with also good selection of vegetarian and Halal food, an amazing scenery to observe sailing from Koh Yao Yai to Phi Phi island shooting many amazing pictures. with also good selection of vegetarian and Halal food. Reaching from Phuket to Phi Phi island, to Koh Yao Yai and to Khai islands. 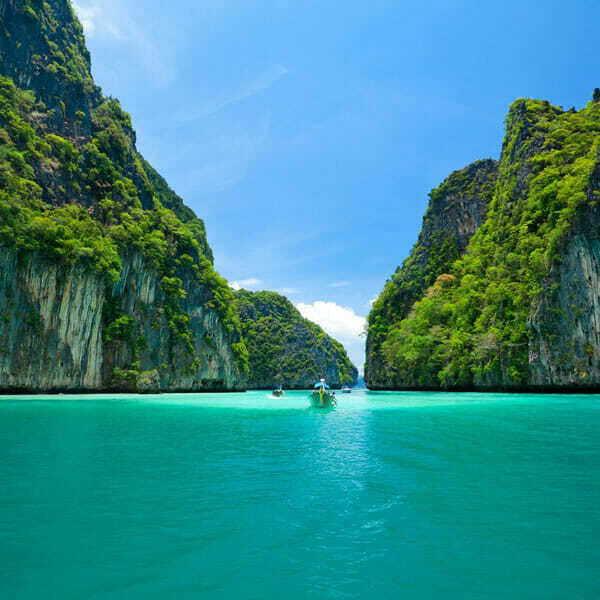 This particular speedboat tour is of all Phi Phi Island tours one of the most popular. Try an amazing tour to the this spectacular destination, mixing your great experience with new islands sightseeing, discovering this new astonishing spots for snorkeling and swimming, safe for children, you will enjoy sightseeing and snorkeling with great support from experienced staff and crew on board. We will visit all areas of Viking cave, Pileh Lagoon, Phi Phi Don, Khai Nok island, Koh Yao Yai island, the best snorkelling points. Modern fiber glass speedboat 30/35 seats. Free Pick-up Service meet at your Hotel in Phuket for these areas: Patong, Kata, Karon, Phuket Town, Kalim, Chalong. while the Transfer to: Bang Tao, Surin, Kamala, Tri Trang, Nai Harn, Rawai, Nai Yang, Koh Sirey, Boat Lagoon, Panwa is of 200 THB per Person. We did this phi phi tour in group on 14 April and included swimming and snorkeling, was all excellent. The guide was friendly and all the tour was worth the money. Very good experience. Exceptional views. Awesome service and good friendly staff!